 Mulling Insurance is a Florida-based, independent insurance agent and leading provider of commercial and personal insurance policies. 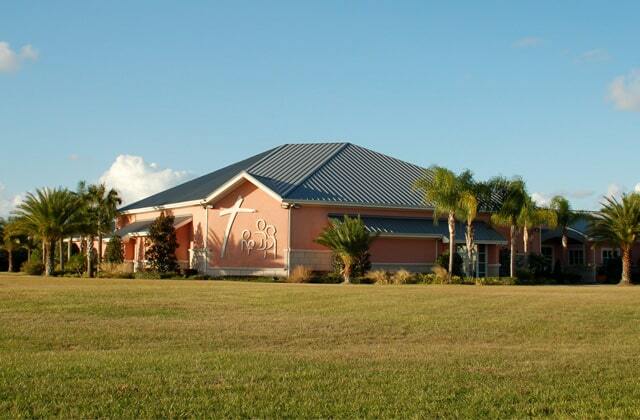 Family owned and operated since 1957, Mulling Insurance is headquartered in Auburndale, FL, and serves businesses and families across Polk County and greater Florida. We insure the places our Florida neighbors work, live, learn, dine, worship and play. 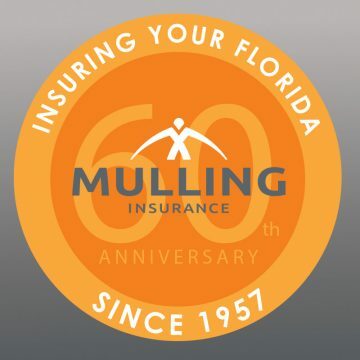 Mulling offers a complete portfolio of insurance services for businesses and individuals, including personal and commercial insurance, employee benefits and financial planning services. We know you have many options when selecting an insurance agent, and we’re proud you’ve come to us. At Mulling, we’re not just here to sell you insurance. We value our role as your trusted advisor, protector, and partner. Our firm’s 50 year heritage of honesty, trust and commitment to our neighbors and community is a large part of what makes us who we are. We are humbly and proudly aware that businesses and families across Polk County depend on us, and we look forward to serving you.